It's the Pick of the Week! This week's pick is much different than last week. This pick isn't clothes, shoes or accessories, but one of my other favorite items...makeup! 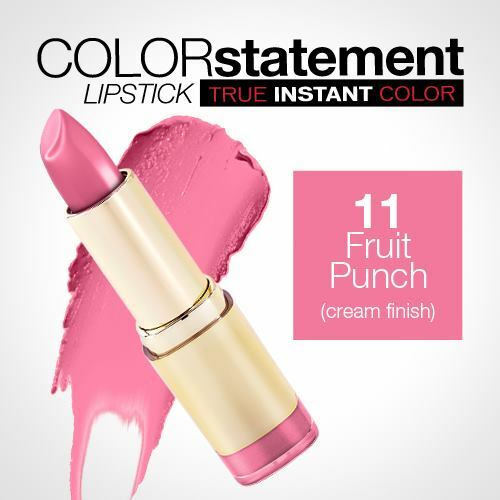 This week's pick is Milani Color Statement Lipsticks to be exact. If you didn't know, I'm a lipstick lover. It's probably my favorite part of makeup beyond concealer. So why are the Milani Color Statement lipsticks my pick of the week? Let's talk! I have been a long-time fan of Milani Cosmetics. They produce some of the best quality drugstore makeup you can find. Throughout previous months, they began putting some of their products on clearance. I began to wonder why only to find out through my favorite beauty blog, Nouveau Cheap, that they were relaunching some of their products including their lipsticks. 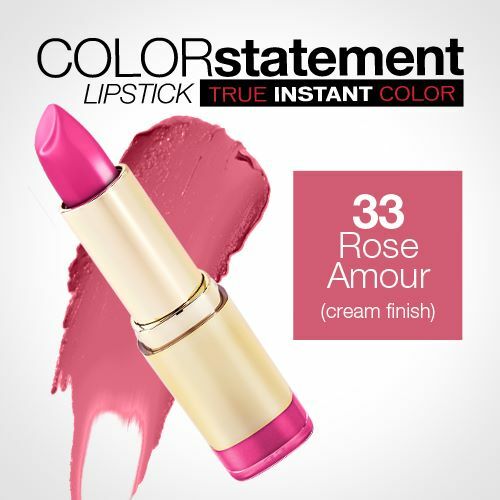 Their new lipsticks, dubbed the name Color Statement Lipsticks, are said to be sleeker, super pigmented and house a new formula. These lipsticks retail for under $6! Wondering where you can pick these up? Try your local CVS or Walgreens. Want to see swatches? I will have my review and two swatches available tomorrow. Have you spotted these in your local drugstore? YES! I really want to get my hands on the Orange Nectar color for Spring. I'll be going to Walgreens soon! Can't wait to see your swatches! Thanks for the comment Brit! I hope you were able to see some of my swatches that I posted. 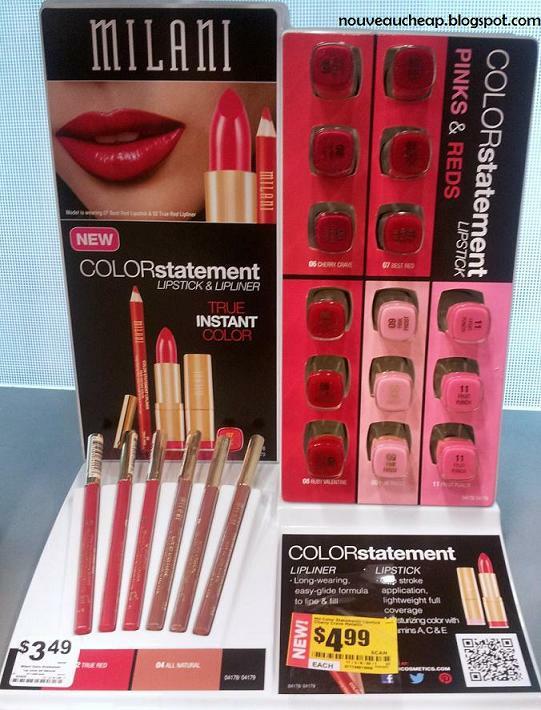 Love the lippies!